A garage door not only protects a residence from the outside elements, but is the finishing touch to the home and adds a tremendous amount of curb appeal. Nicole Norgaard has a passion for helping homeowners find the right garage door to complement their home while also making the home more energy-efficient. 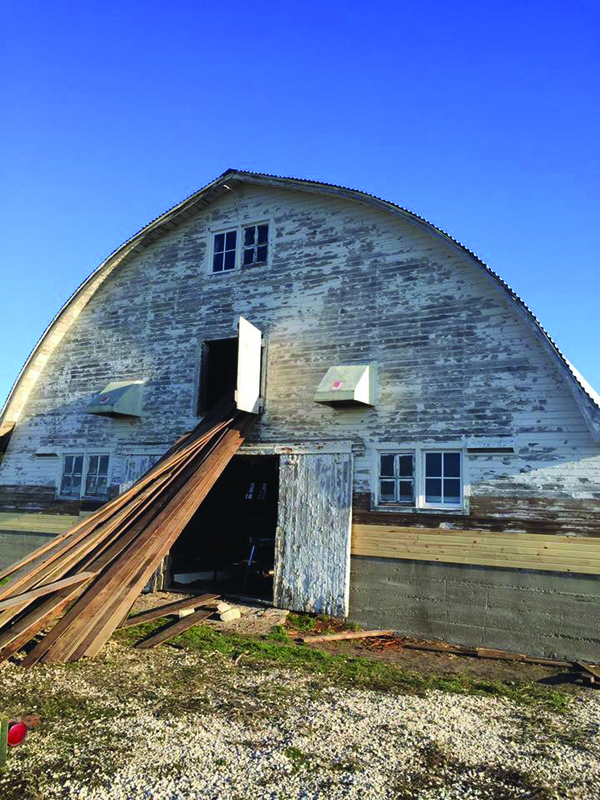 Owner and President of Overhead Door Sales and Service, Nicole learned from the best; purchasing the family business from her father, Jon Payne, in April 2013. Overhead Door Sales and Service was originally founded in 1985 by Payne. The business started in Spencer, located in a small office and warehouse with only two employees. 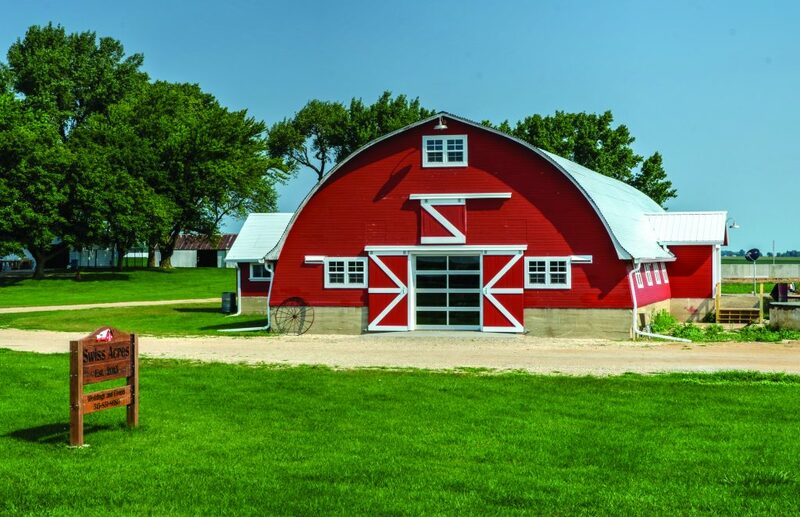 The independently, family-owned and operated garage door company moved to Arnolds Park in 2007, where they provide installation and service to most makes and models of garage doors within a 50-mile radius of the Iowa Great Lakes area. Nicole began working at Overhead Door Sales and Service in 2001, and from the beginning, she has always had a keen eye and enjoys helping clients find the right garage door, within their budget for their home. 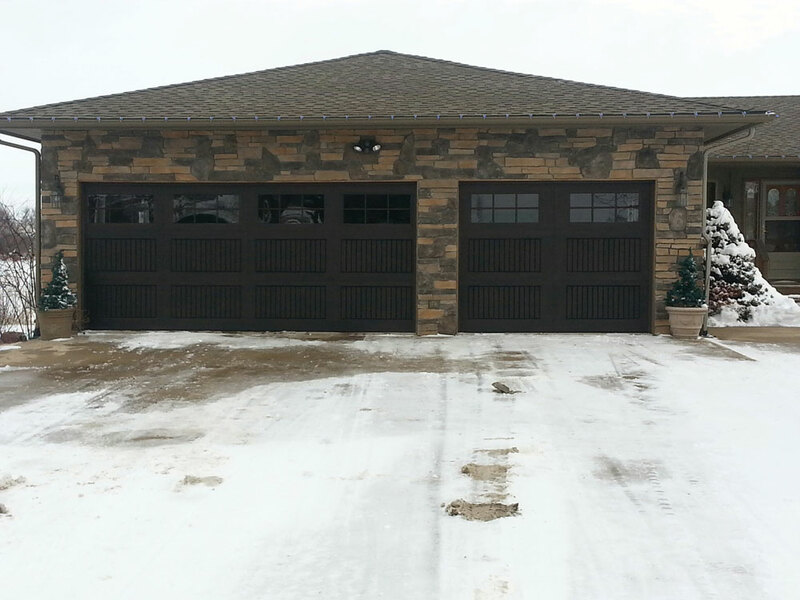 The color, size and style of a garage door adds to a building's overall visual appearance. Nicole and her staff try to make the process of selecting a garage door as easy as possible; whether it's a residential or commercial application. You can stop into the remodeled showroom to see the different models of garage doors, styles and colors or you can call or do it all via email and online—whatever works best for you. 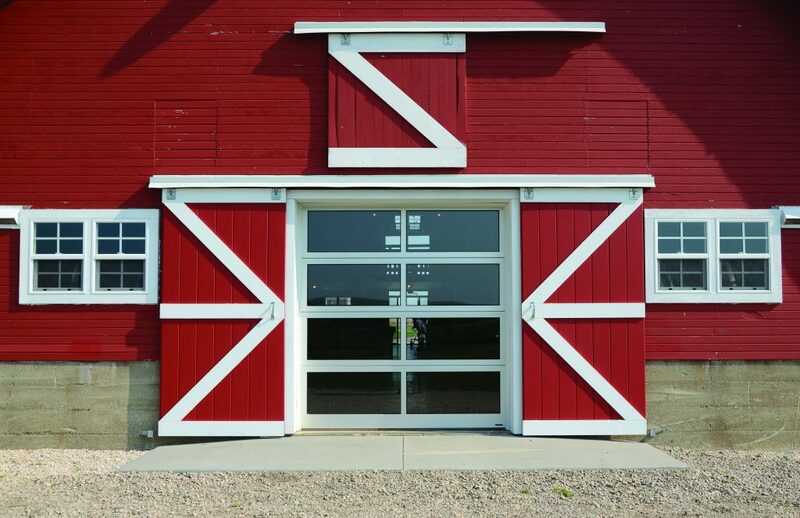 Overhead Door Sales and Service sells Haas, Wayne Dalton, Hormann and Carriage House doors. 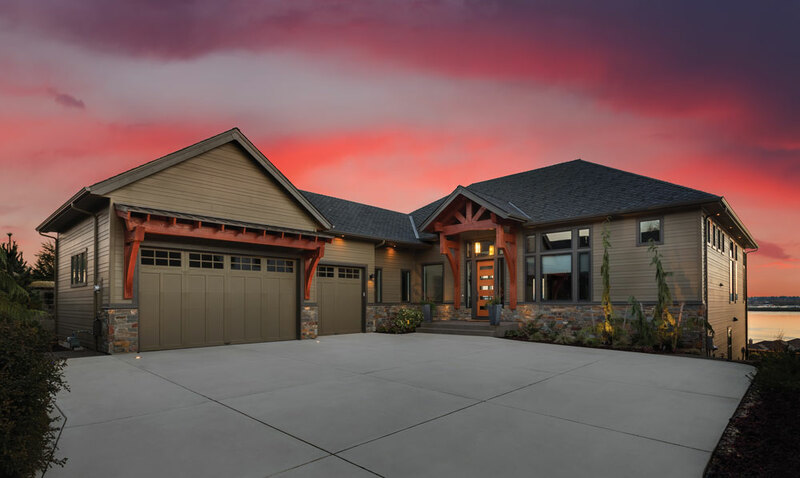 Both Haas and Wayne Dalton have garage door design centers where you can upload a photo of your home and choose different models, styles, colors and window options. The main choices a homeowner has when choosing a garage door is the make/model of the garage door, the insulation value, the style (what the section look like), the color and window options. This is especially helpful with style, color and window selections as the options are endless. Once a decision is made on the garage door, the staff at Overhead Door Sales and Service will come out and get the measurements for the garage door and will take care of ordering the door and setting up installation dates/times. One of the huge perks of using a trustworthy, local company like Overhead Door Sales and Service is they stand behind their work with a labor warranty on their door installations. One of the most popular types of garage door is an insulated steel door as it requires little maintenance and has many style, color and window options available. Nicole said many people also like the faux-stained wood look because it has the look of a wood door without the maintenance or price tag. Another option, one of Nicole's favorites, is a fiber glass garage door or a powder coated door that can look almost identical to a wood door, but doesn't require the maintenance. Nicole said if you want to go with aesthetics and beauty, the obvious choice is a wood door. 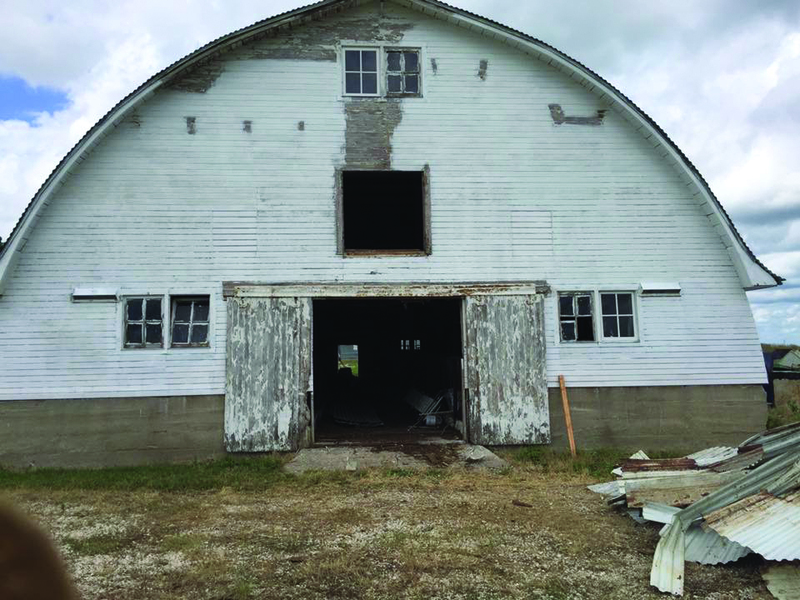 Overhead Door Sales and Service gets their wood doors from the Carriage House Door Company or from Wayne Dalton. You can choose different wood types, stains, styles and windows when choosing a wood door. The wood doors require staining every few years and can be very heavy doors. Nicole says the beauty of the doors makes the maintenance worth the effort. Nicole knows the importance of finding a door that the client loves, but also stays within their budget. It doesn't matter whether a customer is doing a new build or a remodel, the price point is very important. Before showing any of the different makes and models available at Overhead Door Sales and Service, Nicole always asks what the price point is. Whether building a home or remodeling, garage doors have a high rate of return on investment. “Upgrading a garage door is one of the most cost-effective renovations a homeowner can make, they can recoup over 98% of the original costs,” Nicole said. 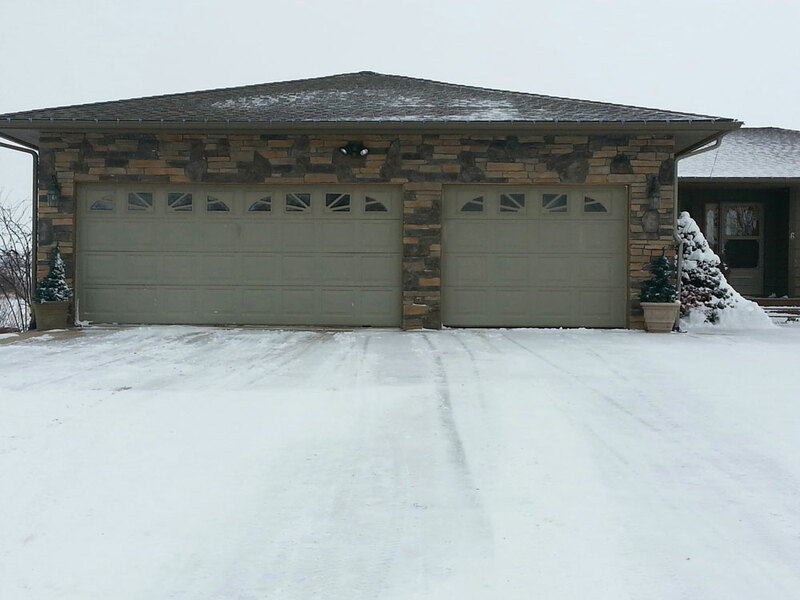 Living in the Iowa Great Lakes area where winters can be brutal, an insulated garage door will be beneficial to your home, especially if you have an attached garage. There are different insulation values for garage doors. At Overhead Door Sales and Service, they have insulated garage doors ranging from a 6 R-value to a 17 R-value. The R-value is used to show the energy-efficiency of a product; the higher the R-value, the better insulated the door will be. Whether or not you choose to install an insulated door, Nicole encourages you to check the price between an insulated door and a non-insulated door. It might surprise you that the insulated door is not that much more expensive. Overhead Door Sales and Service sells Lift Master operators which are sturdy, reliable openers. One of the newer features of the Lift Master operators is they have built-in WiFi options. This feature allows a homeowner to be able to get notifications when the garage door is opened or closed and they can open or close the door themselves even if they are not at home. “This provides another level of convenience and security for a home,” Nicole adds. Besides security, maintainance to the garage doors and openers is important. It is good to make sure the cables aren't frayed and that the rollers and tracks are lubricated. “I would suggest checking your door twice a year, in spring and late fall,” she said. “We suggest getting your garage door serviced once a year as well. Keeping up on the maintenance is crucial; instead of calling with a garage door emergency in the middle of winter we can troubleshoot and try to keep ahead of any garage door or opener issues you might have." Overhead Door Sales and Service has an experienced and knowledgeable staff. The VP of Overhead Door Sales and Service and lead service technician is Nathan Norgaard, Nicole's husband. Nathan has a background in construction and has been with the company since 2010. Overhead Door Sales and Service is proud of it's staff and continued local support for over 35 years. From new door installation, to replacement of door sections, openers, springs and any other service needs they are knowledgeable, prompt and reliable. Visit the company's website where you can request service, go to the garage door design center, get the latest news on products, sales and even purchase parts online – www.overheaddoorsalesandservice.com. For more information you can stop into the recently redesigned showroom 652 Okoboji Grove Road in Arnolds Park or contact Nicole Norgaard at (712)-332-2866 or email her at nicole@overheaddoorsalesandservice.com.